These lectures are aimed at giving an African perspective on the history of life on Earth and to illustrate the history and relevance of African palaeontology. Africa (South Africa in particular) has one of the richest fossil records in the world, ranging from 3.5 billion years to the present. This precious heritage documents the evolutionary origins of most groups that dominate the planet today, from bacteria and fish to mammals and humans. The first lecture will review some of the first fossil finds that were made in Africa during pre-scientific times by people of African, Asian or European origin, and discuss how they were insightfully interpreted at this time. The second lecture will introduce the wealth of the African fossil record in order to show its relevance for the major evolutionary transitions in vertebrate evolution. The final lecture will deal with the origin and evolution of one peculiar group of African mammals, the Afrotheria (elephants and their close relatives). Chinsamy-Turan, A. 2014. Fossils for Africa. Indigenous Knowledge Library, Cambridge University Press. Chinsamy-Turan, A. & Rey L.V. 2008. Famous Dinosaurs of Africa. Cape Town: Struik Publishers. Macrae, C. 1999. Life etched in stone. Fossils of South Africa. Johannesburg: The Geological Society of South Africa. McCarthy, T. & Rubidge B. 2005. The Story of Earth & Life: A Southern African Perspective on a 4.6-Billion-Year Journey. Cape Town: Struik Publishers/Johnnic Publishing Group. 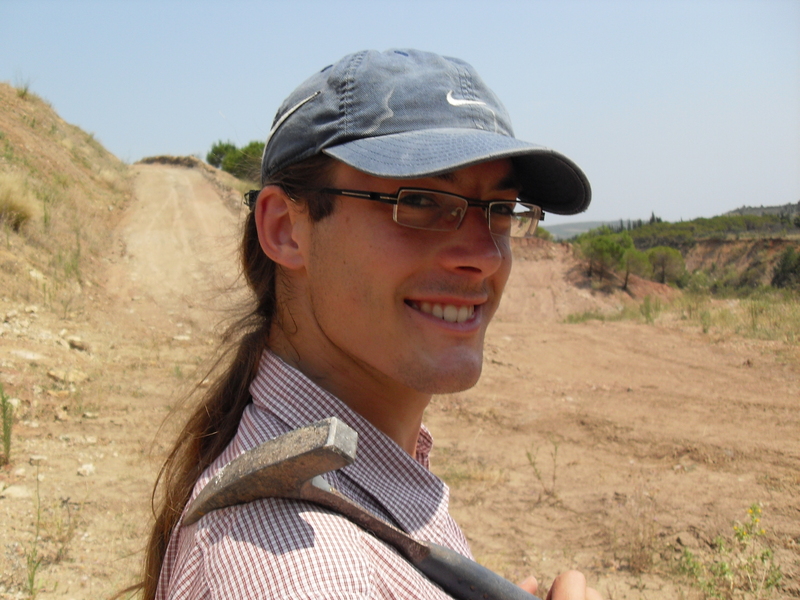 Dr Julien Benoit is a French palaeontologist who has been recently appointed senior researcher in Palaeontology at the Evolutionary Studies Institute of the University of the Witwatersrand. He is a specialist in X-ray computed tomography which he uses in order to investigate the internal anatomy (brain, nervous system, blood vessels etc.) and biology of mammals and their ancestors, the mammal-like reptiles (Therapsida).